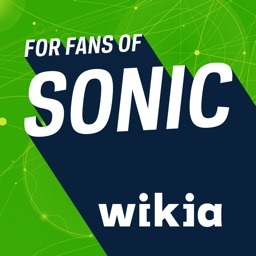 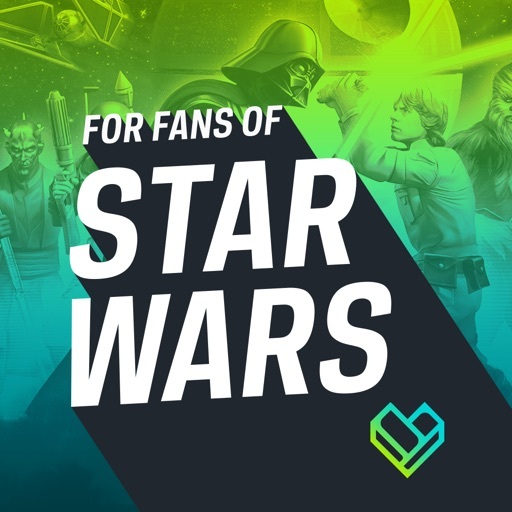 FANDOM for: Star Wars by Wikia, Inc.
Based on one of the largest communities of Star Wars fans, Fandom's app features highly-accurate, real-time information about the comics, movies, television series, books, characters, and more. 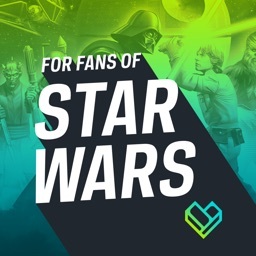 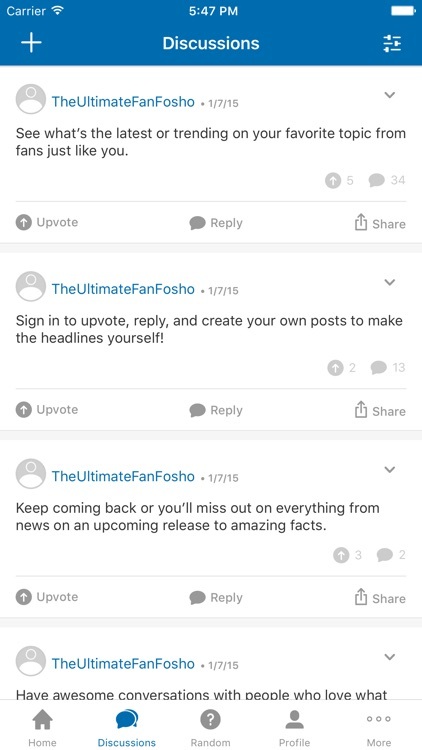 You can browse articles created by fans, connect to other members of the SW community, and search for other content. 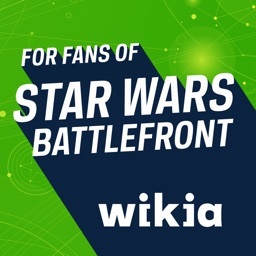 Learn more about the SW universe, and share your own knowledge. 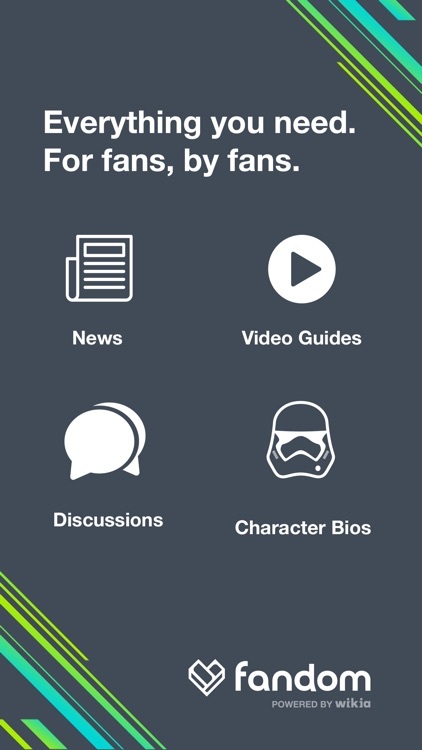 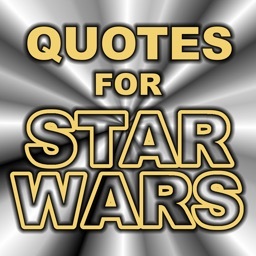 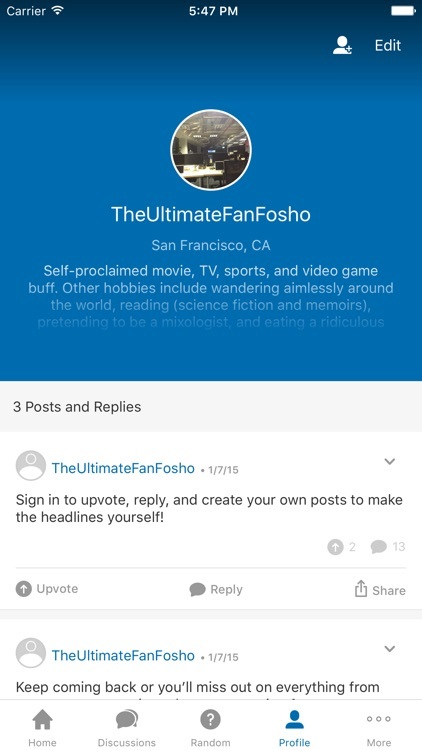 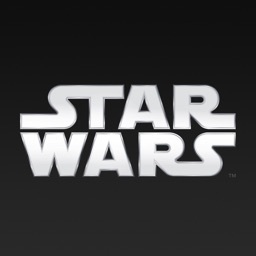 Fandom's app provides a wealth of information about the Star Wars universe. 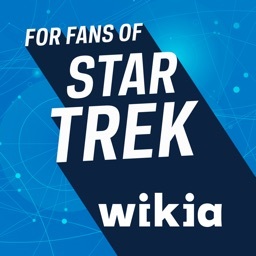 I can quickly look up planets, species, characters, and more. 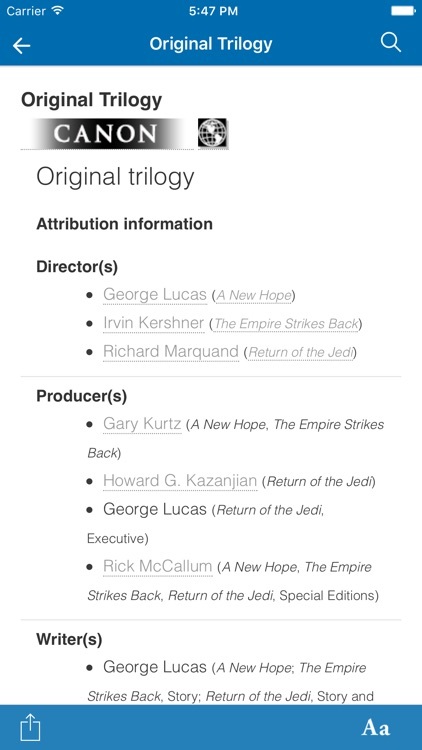 Whether I want more details on a famous battle from the original trilogy or information from the Star Wars Legends books, Fandom has it for me.